Split Tour Guides - Local Tour Experiences in Croatia! We have customized great tours and excursions that will enhance your vacation! BOOK NOW and join us! Here we introduce our best selling tour! 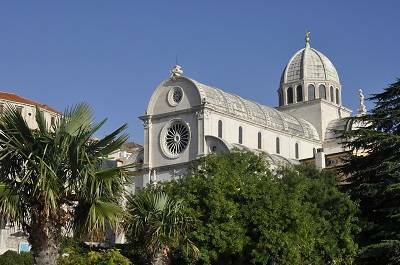 Book online and join us on this unique experience that will offer you the best way of exploring Split! 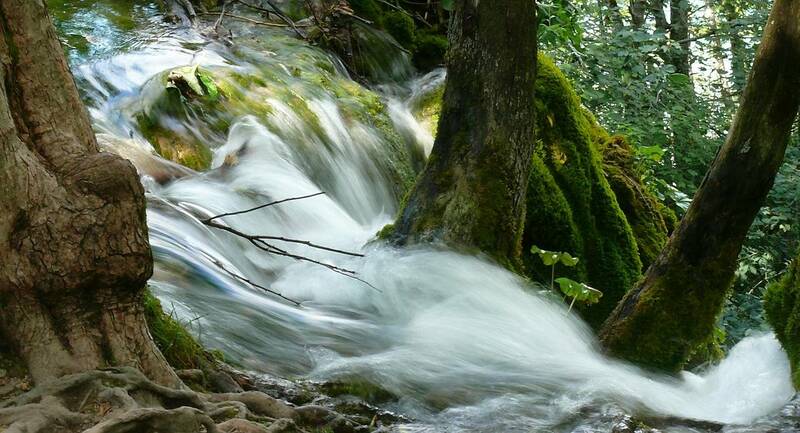 Podstrana is community that is bordering Split. 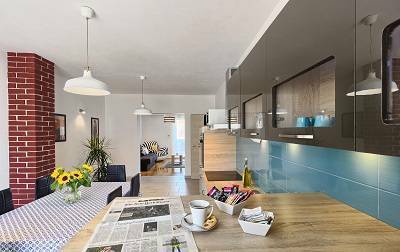 It is known for great beaches, beautiful nature and great accommodation! Here you can find a gallery with our tour photos. You're welcome to have a look anytime! Here is our contact: fpogacic@yahoo.co.uk If you need any information about Croatia or if you just have a simple question - do not hesitate to get in touch with us anytime! 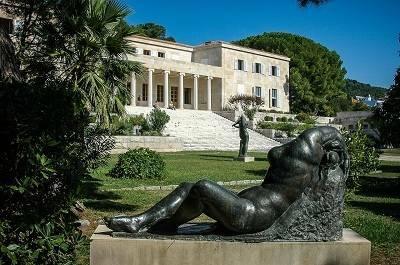 Split Tour Guides – We are a group of history, culture and nature enthusiasts! 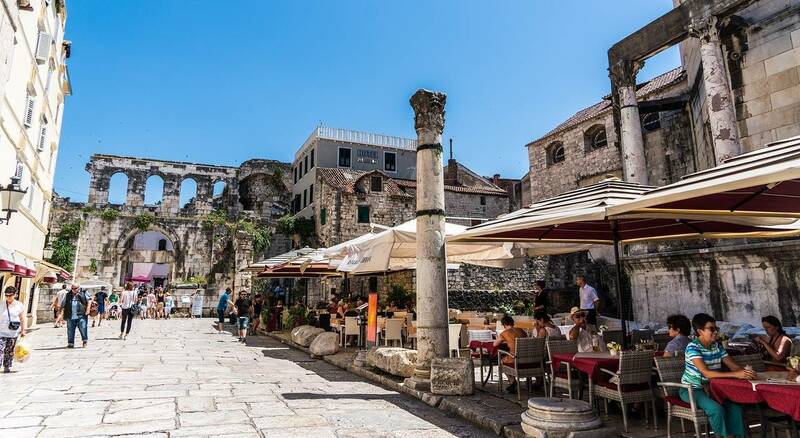 We have created tour experiences that will present city of Split in a unique way! These tours are designed for all of you that would like to explore city vibe, culture, history, local traditions and customs on a great tour experience. In our over 17 years of experience in travel and tourism industry we have had a pleasure working for some of the best companies in the industry. This also includes companies like Carnival Cruise Lines, Viking Cruises, Sheraton Hotels, Le Meridien and Radisson Blu Resort Split (Radisson Blu Resort Split tours). As a result of that experience we would hence offer the best travel experiences that are made to meet your expectations. Split tour guides are permanently back home in Split. From here we offer different organized tours and shore excursions. Also, if you would like to have a customized tour to suit your needs, please contact us so that we could have it organized for you! 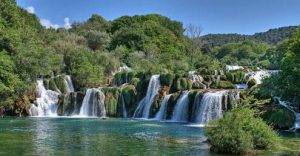 Besides Split and its surrounding area, we offer different tours to Hvar, Brac, Vis, Sibenik, Krka Waterfalls, Dubrovnik. 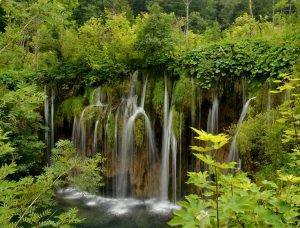 We also have tours to Mostar, Međugorje and other parts of south Croatia and south Bosnia and Hercegovina. Should you have any questions in terms of tours and shore excursions please feel free to contact us. Hence you can always reach us on our e-mail address. Furthermore we will take any other tour inquiry into consideration and try to comply with all the wishes you might have. 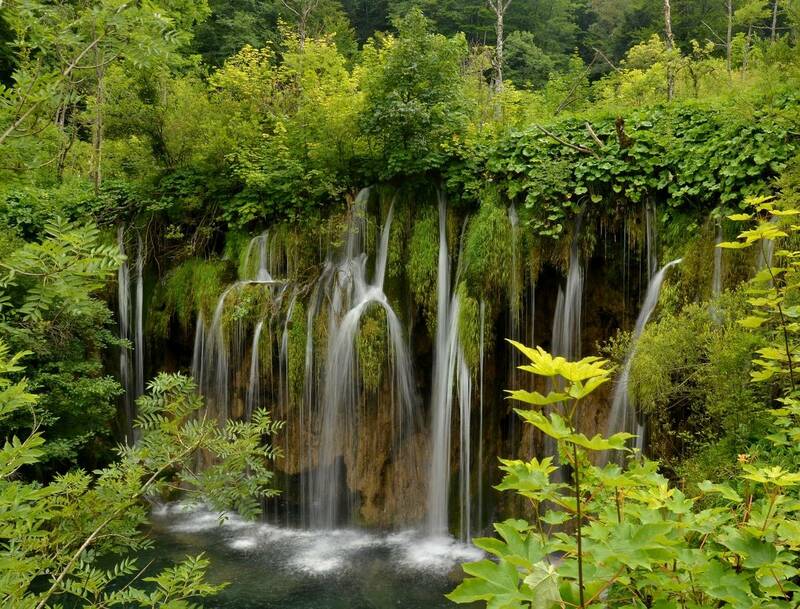 Finally, here is a link to our blog where you could read many experiences of travelling around Croatia – Blog. Hence, we are proud to be part of the internationally recognized Tripadvisor. Contacts: For any predefined tours or a custom tour, send us an inquiry by the form below or send us an e-mail directly on fpogacic@yahoo.co.uk or call us on 00 385 95 532 6523. This site is designed for everybody that like to travel and visit Croatia! Please feel free to contact us anytime!